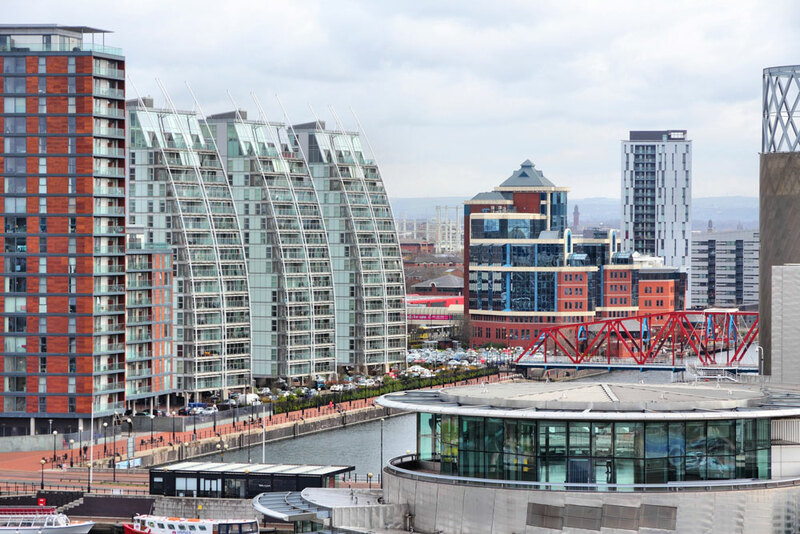 La Academia offers overseas students the chance to stay in a family home, visit the city sights and enjoy life in Manchester, one of the UK’s most exciting cities. A homestay with an English-speaking family is the best way to learn English. You are immersed in the English language and culture, and can speak English all the time. Our homestay families are sympathetic and patient. You are staying in one of the most exciting cities in the UK! Easy access to other exciting cities, including Liverpool with all its attractions, and Chester, a City surrounded by Roman walls. Our courses are very flexible – come with a friend and share the cost of lessons and accommodation!